Blog of the Year 2012! – Insight. . . ! Blog of the Year 2012! 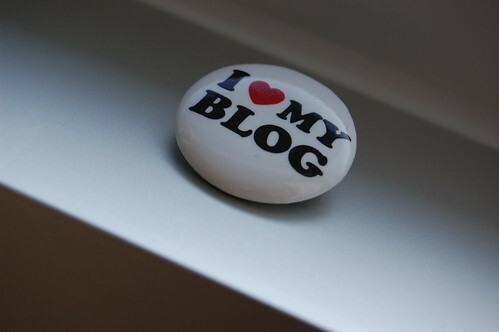 I have been nominated for ‘Blog of the Year 2012’ Award by one among the versatile writers in my WP blooms list. Thank you so much for reminding me during the selection procedures and nominating for this honor, Kim. I’m so much glad to receive this interesting nomination from ya. Those who haven’t know this lady can check out her blog here. Wide variety of indulging poetries and genial stories are waiting for you over there. Have a nice read through her posts, folks. As we all are going to float up into an innovative year by the end of very next month, this award can be considered as a notable one with this year’s (2012’s) specific tag I guess. This entry was posted in Awards and tagged awards, Blog of the Year 2012, Honor, Nomination, Wordpress. Bookmark the permalink. Congratulations to you Rahul and thank you very much for considering me for such an award! You deserve it for your talents ! And thanks a lot for nominating me . Congratulations Rahul and thank you for thinking of me! Hi Rahul: Congratulations and thanks…I am honored! Just when I think that I am thankful for all of my gifts here you are nominating me for a lovely award. I am truly grateful Rahul. I congratulate you for this award and as far as I am concerned you deserve every award in existance! Congratulations. I have just found your blog and I look forward to reading your works. Kind regards!